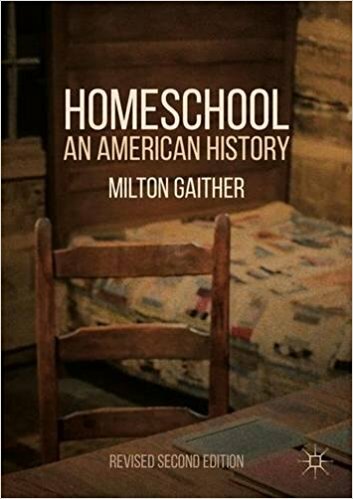 HOME IS WHERE THE SCHOOL IS: Do Homeschooling Laws Increase Homeschooling? Record: Alex Molnar, ed., Virtual Schools in the U.S. 2014: Politics, Performance, Policy, and Research Evidence (Boulder, CO: National Education Policy Center, 2014). Available here. Summary: This report is the second in a projected annual series of reports published by the National Education Policy Center (NEPC). The first report was published in 2013 and can be read here.